Hero MotoCorp and Bajaj Auto lead two different segments in Indian two wheeler market as former lead entry-level commuter segment and latter in entry-level premium segment. Both companies are planning to expand their portfolio in these two segments, as Hero is planning to introduce two new products while new version of Platina from Bajaj will take on entry level models like Passion and Splendor. Hero is going to launch Xtreme 200R and it will be priced aggressively to significantly under cut its main rival Pulsar 200 NS and TVS Apache RTR 200 4V. 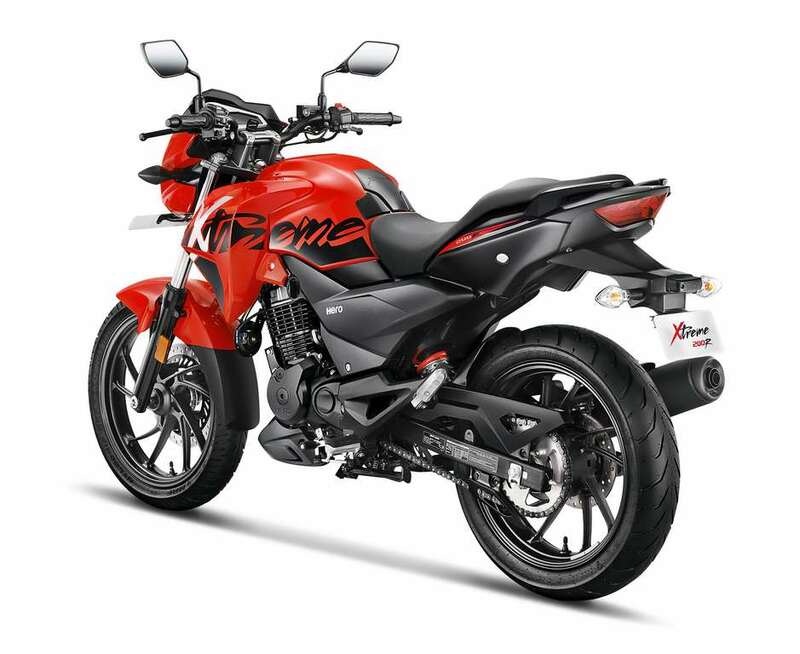 Hero already launched Xtreme 200R in North-East states at Rs. 88,000 (Ex-Showroom) and will expand the reach in next couple of months across India. Hero Xtreme 200R pricing holds all the key for its success. Hero doesn’t have anything to loose in premium segment and the bold pricing will help Xtreme 200R to get good reach. The pan India launch is expected to take place in two months and the company is going to offer single channel ABS system, which will make it one of the most affordable bikes to come with ABS. Hero officially unveiled Xtreme 200R concept at 2016 Auto Expo and the company took two years to reveal production version. 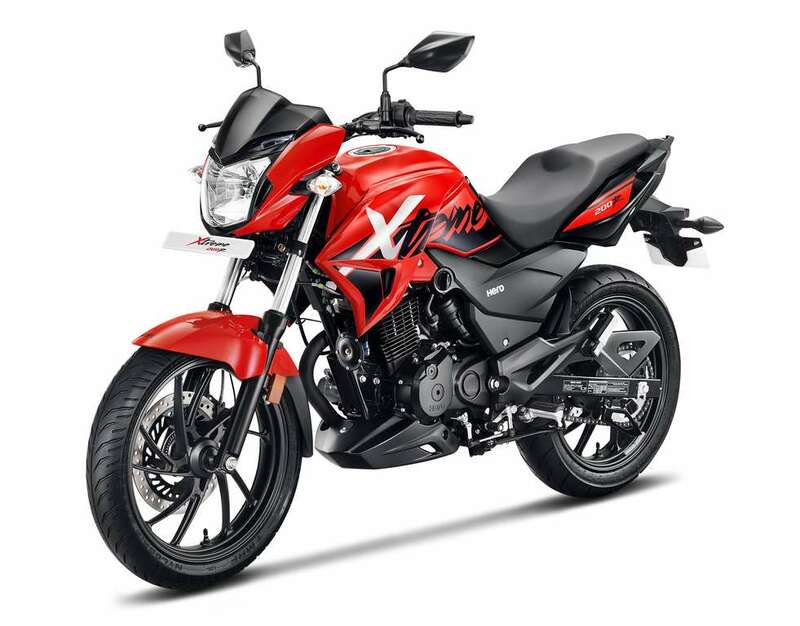 The Xtreme 200R doesn’t bring anything new to the market, as it comes with regular telescopic suspension at front and mono shocks at rear along with LED tail lamps and instrument cluster having a mix of digital and analog. The suspension is tuned towards comfort rather than handling. Hero Xtreme 200R is powered by 199.6 cc single cylinder, air-cooled engine producing 18.1 bhp of power and 17.1 Nm of torque. This engine is mated to 5 speed gearbox and it comes with Brembo disc brakes at front and rear. Hero also lost 3 percent market share in scooter segment as they didn’t have any products in 125 cc scooter segment, which is growing at a good rate thanks to new launches from TVS and Suzuki. Hero is going to launch two new 125 scooters in India and it will help the company to improve sales.